Now that summer is in the air, I wish to enjoy the humidity and warm breeze as much as I can before cold weather hits again. I would fairly guess to practice warm days slightly than cold since you can actually do pretty much anything outside without being frozen to death. 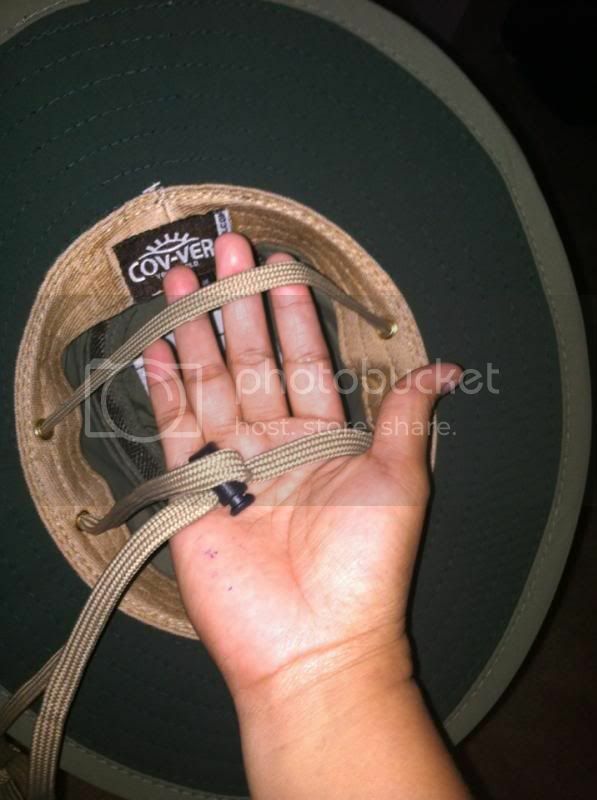 AdventureHat is a generous business for giving me the chance to appraise Tarpon Springs Floating Supplex Sailing Hat by Cov-ver design with the Olive color of my choice. I was blissful about the confirmation email that the product sample is on its way. I can truly go for a walk with my son without being exposed to the sun. It was fast shipping, how do I know that? Well, based on the invoice they sent the item was released last June 4, 2013 and I got the item in the mail by June 7, 2013. Something you want to look-up when you buy an online item. 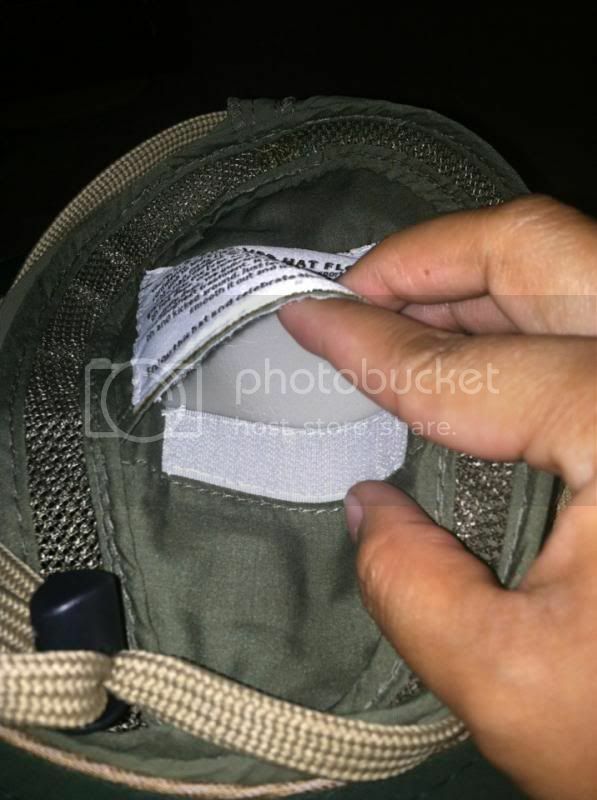 The packaging is very safe too; they ensure the hat arrives in a perfect condition. This would truly give an excellent customer feedback; the buyer would also be satisfied. If you see at the bottom part of the invoice they have a note address for their Customers, a very polite way to inform the how cautious they were to the product. The hat has different kinds of colors. It comes with Khaki, Black, Sand and Olive colors. The one I have is very light, which is the very first thing I perceive the minute I took it out in the box. I like how it perfectly fits on my head circumference; of course I have to base my measures on the sizing chart provided in the website. It would be awesome to follow and check your head measurement in order to get the right fit. It also has ventilation built-in so air can pass through in and out your head. 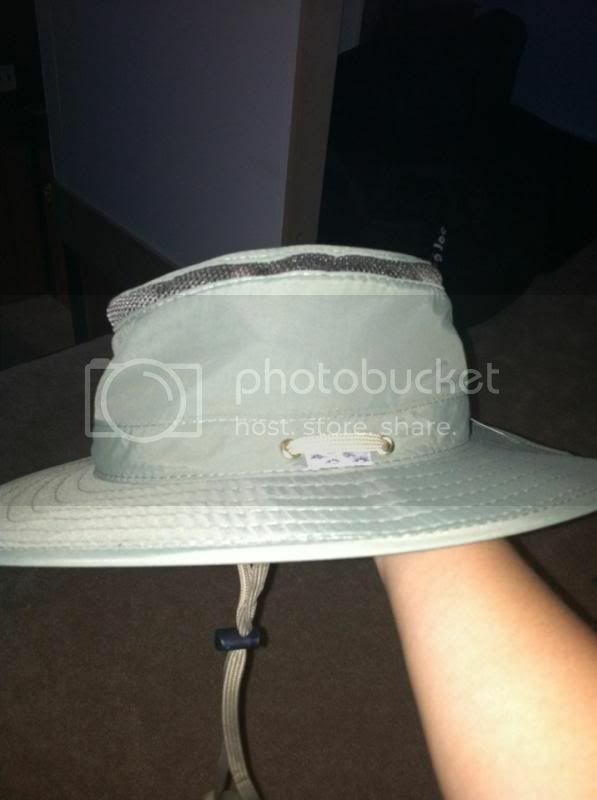 It has a small compartment with Velcro inside the hat; I believe you can put a paper light in it. There is also a back and a front strap to ensure holding your head while you’re wearing it. A good boating hat indeed and I recommend getting this kind for you will not be disappointed. 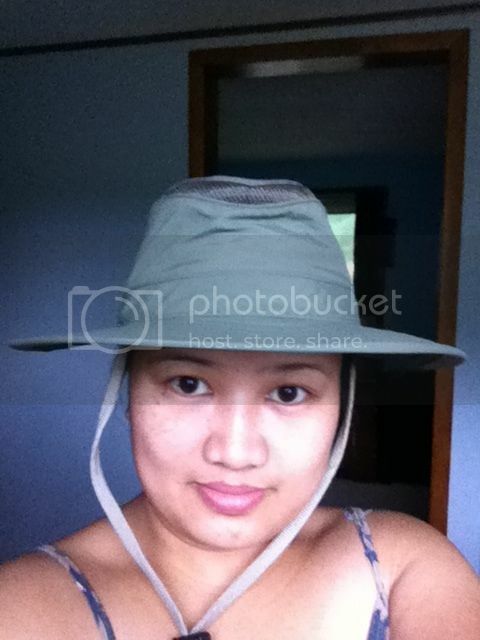 If you wish for more designs please visit AdventureHat.com also follow them on Facebook to find out more.